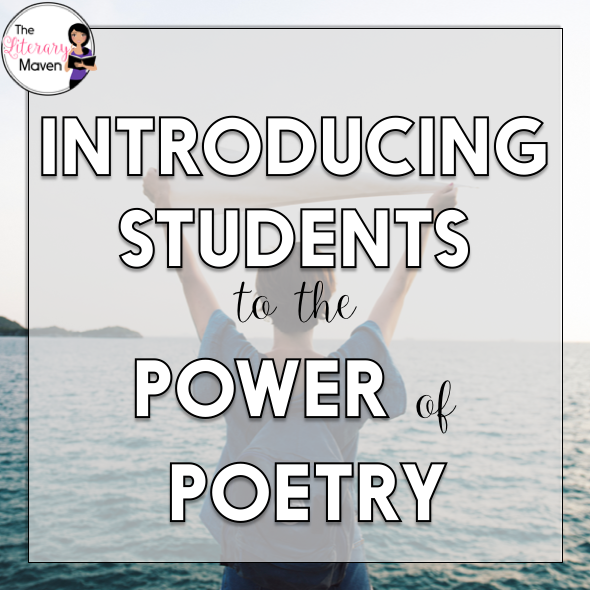 This #2ndaryELA Twitter chat was all about poetry Middle school and high school English Language Arts teachers discussed selecting poems to teach. 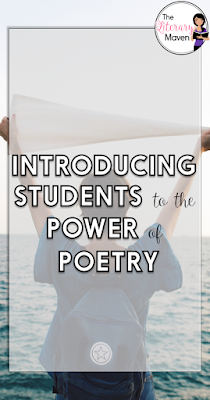 Teachers also shared their considerations about the content and structure of poetry. 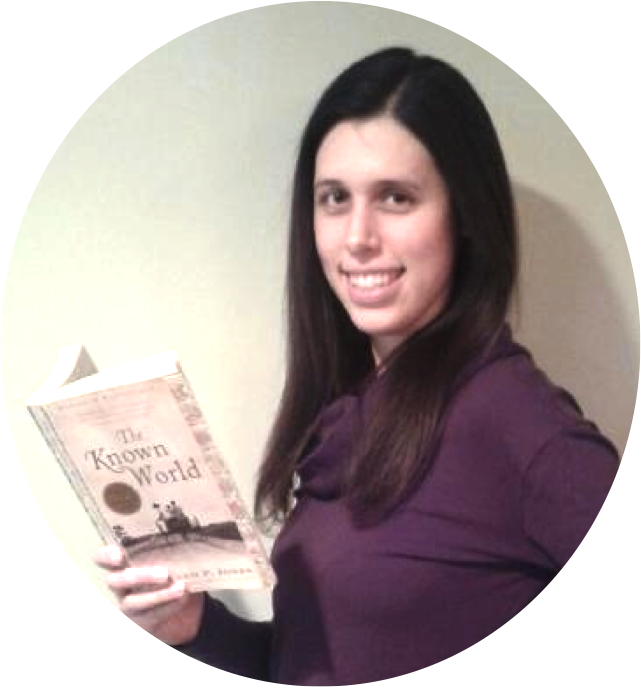 Read through the chat below to find out how other teachers introduce literary devices. 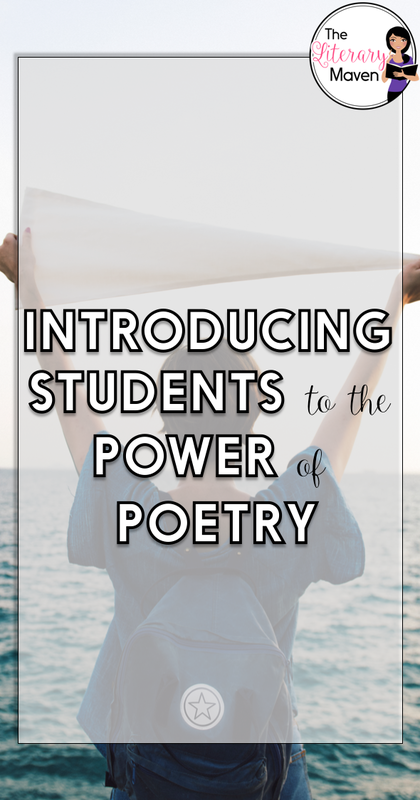 You'll get ideas about exposing students to slam poetry. 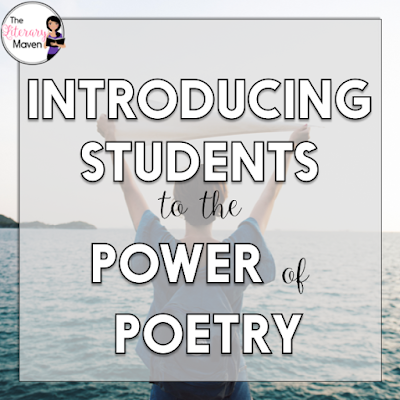 You'll also find ways to teach poetry as a tool for change as well as teaching it as an artform.